Our little corner of comfort awaits you to enjoy few hours of rest and relaxation in our wellness center, where the body and mind are in perfect harmony. 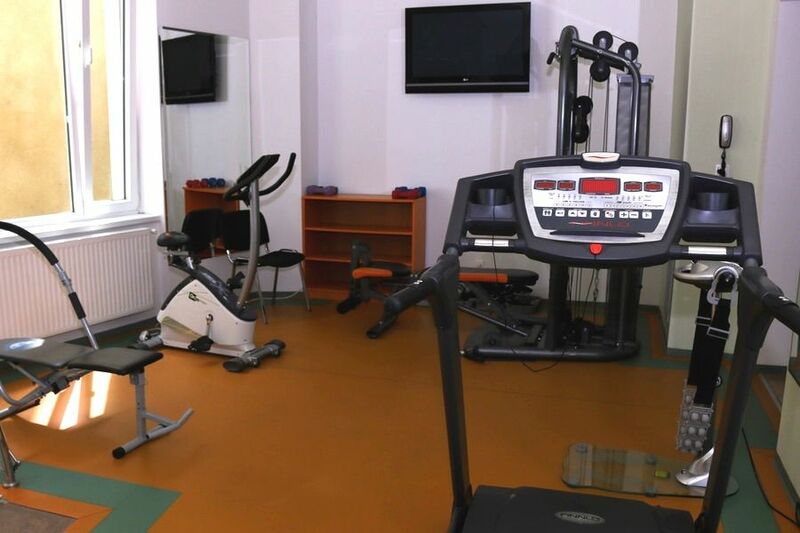 We provide our guests a sauna, jacuzzi, suitable to relax in couple and a gym equipped with treadmill, multifunctional equipment, steppers and stationary bike. At the end, you can enjoy a relaxing massage that will completely eliminate stress. Our small Spa offers a space to find serenity and represents a new concept of health and wellness to disconnect and enjoy with the five senses. 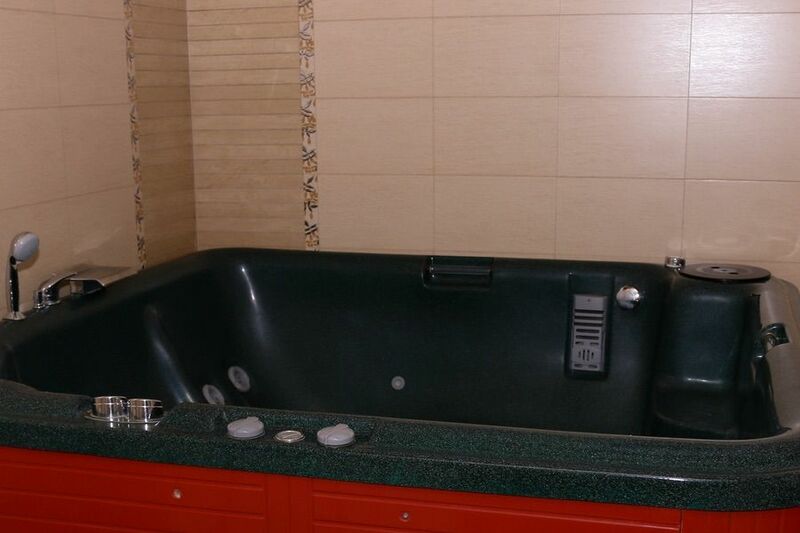 We invite you to enjoy the sauna and jacuzzi that has modern facilities with hydromassage, chromotherapy and music therapy so you can completely surrender to pleasure. After many city tours, sightseeing and shopping, what can be better than a relaxing massage at our wellness center? Our relaxing massage is a full body massage that helps muscle relaxation, eliminates fatigue and creates a pleasant feeling of comfort. It is ideal to reduce overall or localized muscle tension, inducing a state of complete physical and mental relaxation. 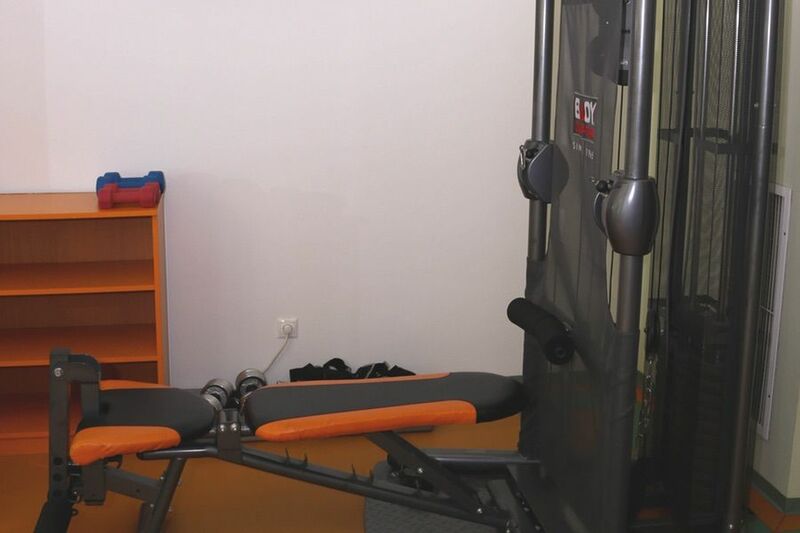 The massage activates the circulatory and lymphatic system helping the nutrition of tissues, the exchange of oxygen and removal of waste substances. Relaxes the muscles and the central nervous system, releases energy blockages that prevent us from maintaining good physical and mental condition, mobilizes fats, helps us to differentiate the feelings of stress-relaxation and renews skin cells. 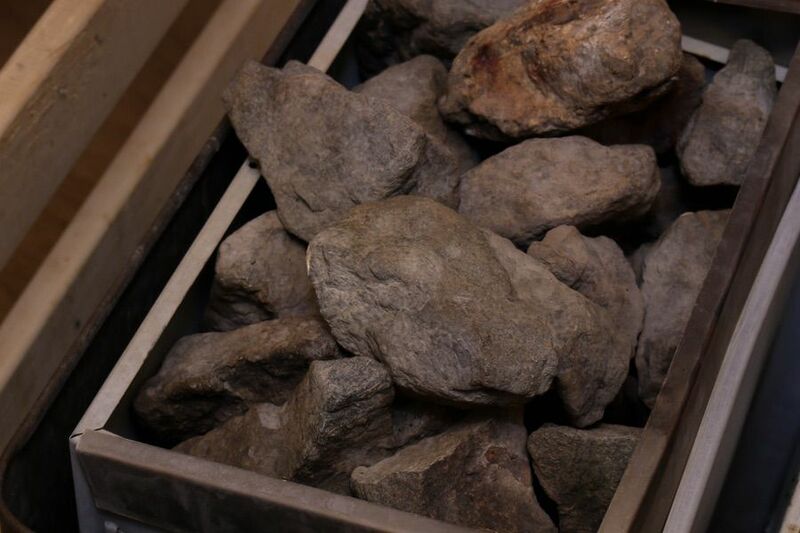 It is applied slowly with a firm and progressive pressure on the back, legs or both áreas and provides a sense of calm. As applied with essential oils, it moisturizes the skin and provides a pleasant experience. The massage lasts 50 minutes and has a cost of €35 per person. 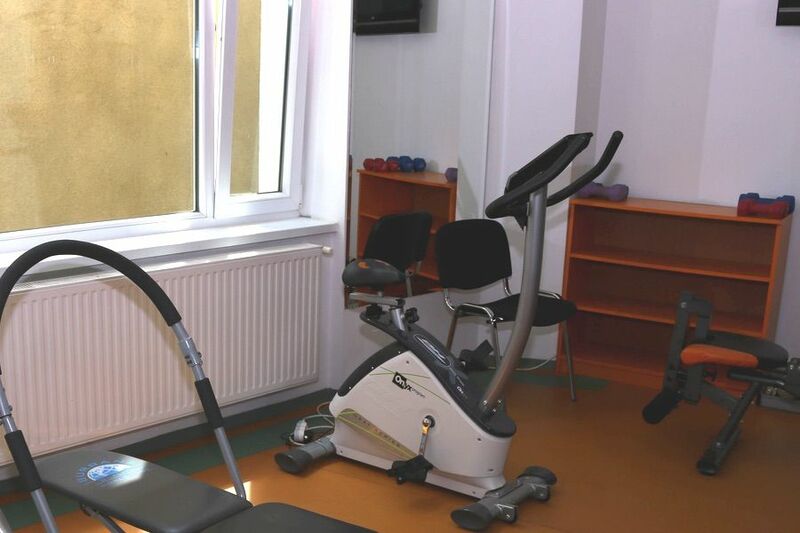 To start or end your day in the best way and not miss anything during your stay at our hotel, we put at your disposal our fitness club which is equipped with modern appliances that allows you to perform a complete physical training: treadmill, multifunctional equipment for all muscle groups, stepper and stationary bike.